Our Rose Gold Nosh menorah is now available in the shop! We hope your Hanukkah is rose-y! The Nosh Menorah looks to be a menorah that you don't box up in storage after Hanukkah. 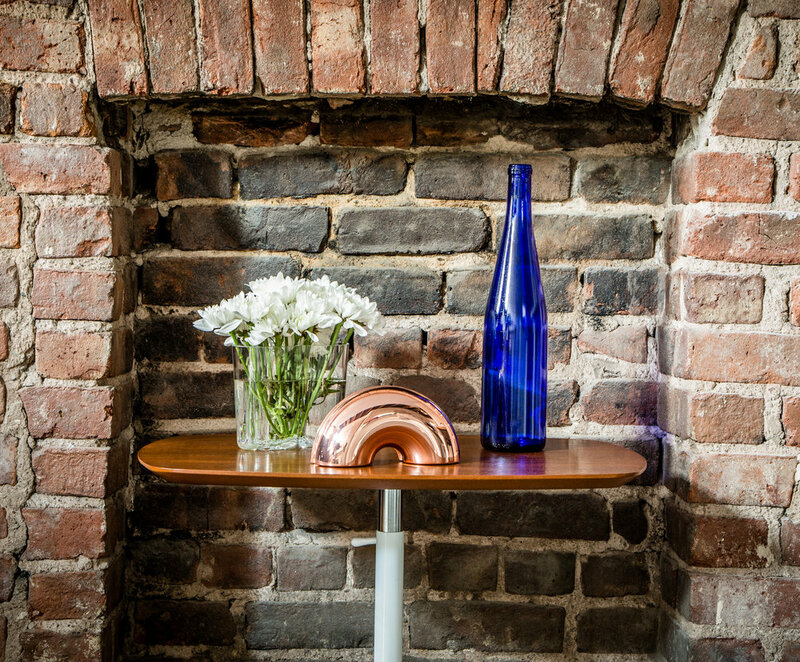 Its sculptural beauty is inspired by our favorite Jewish culinary experience, the bagel. 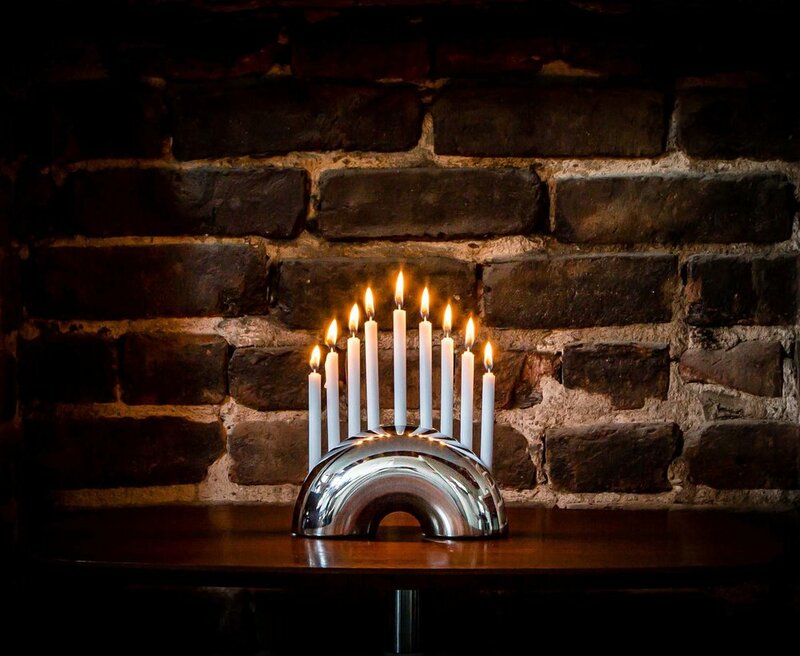 The Nosh Menorah is meant to shine in your home with or without candles beyond the standard eight crazy nights. 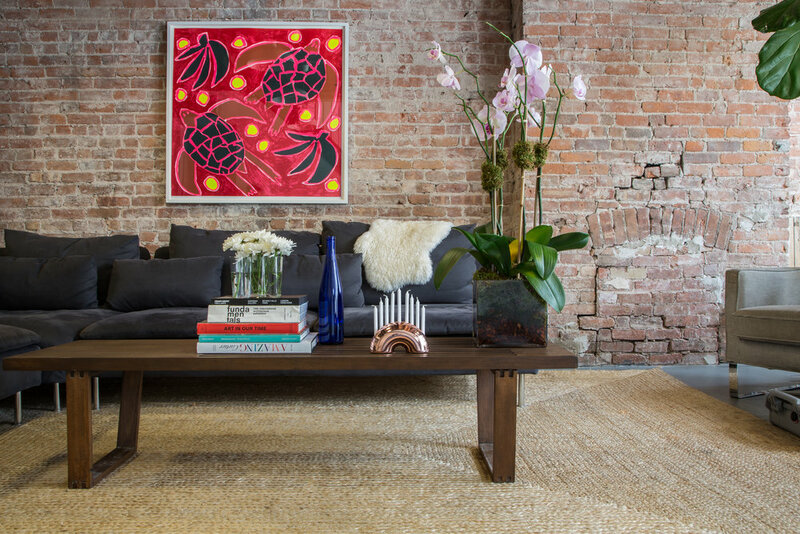 Sign up for our mailing list to receive news about product launches and exclusive offers!